In 2016, students from The University of Brighton surveyed Hove Station and surrounding areas – revealing interesting insights – to inform our neighbourhood plan. Click below to download the full reports in PDF Format (caution: large file sizes). This report is a study of Hove Stati?on, it uses this small area to look at these larger questi?ons of place identi?ty. They looked at: features, appearance, ac?vi?es, functi?on, meanings and symbols to understand how each interacts with the others to create a sense of place. Kevin Lynch’s seminal text The Image of a City (1960) introduced the concept of re-considering the urban form. Rather than simply focusing on traditional ways of looking at the urban environment, such as professional maps and plans, Lynch suggested alternative techniques of engaging with a city, helping to identify how people use and perceive their environment. This survey aims to build a true and accurate picture of the area west of DA6. By employing a range of different research methods we have been able to carefully analyse the urban structure, the streetscape, identify character areas and examine how people use the built environment and its facilities. 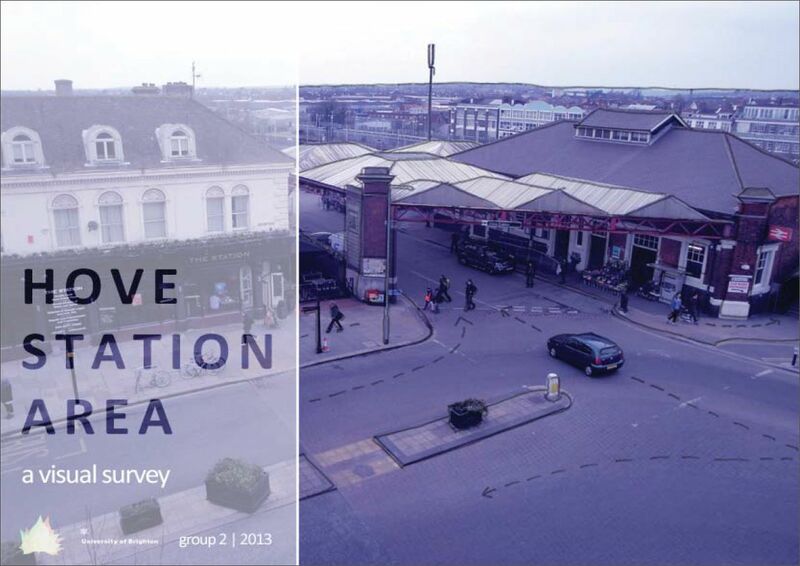 What do local people think about the Hove Station area? What do you think are the main strengths and weaknesses of this part of Hove? “Strengths it’s a nice area and threats I would say over development of the area”. Do you know much about the any future development and what do you think is needed? “I don’t know anything and I’m not sure to be honest”. Do you think there is enough green space? “More green space can be needed we have lots of open fields but not enough trees or parkland and also lack of urban design”.